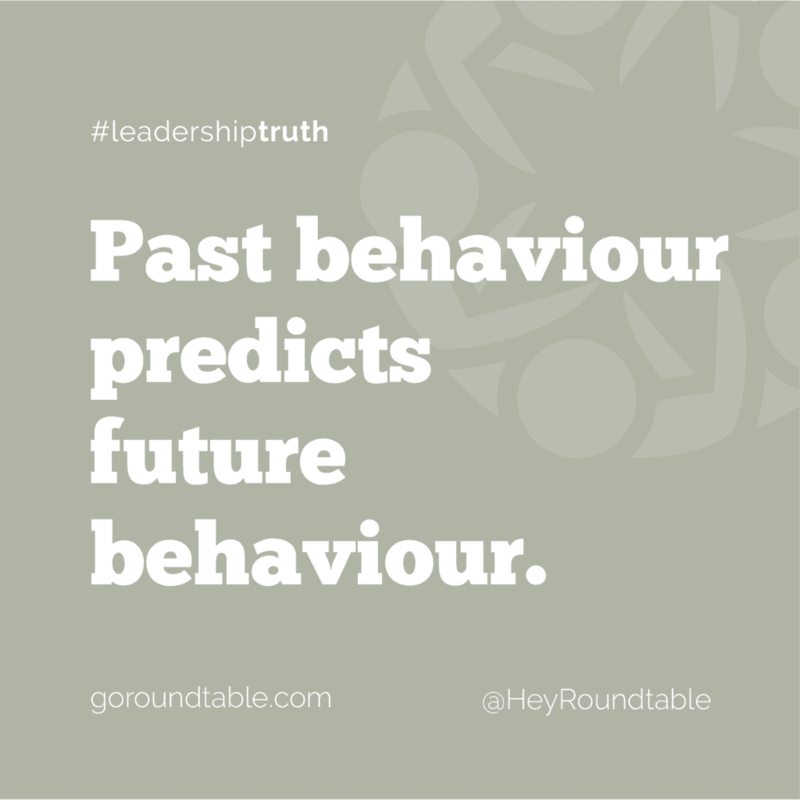 #leadershiptruth – Past behaviour predicts future behaviour. 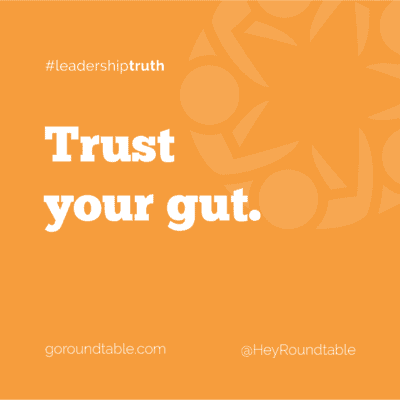 #leadershiptruth – Trust your gut. 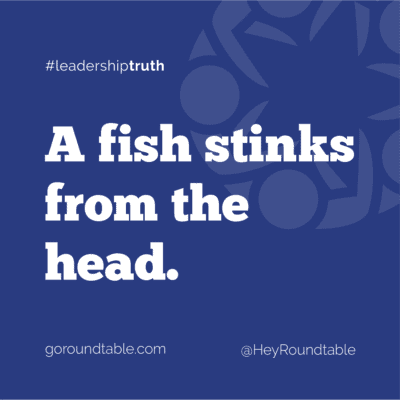 #leadershiptruth – A fish stinks from the head. 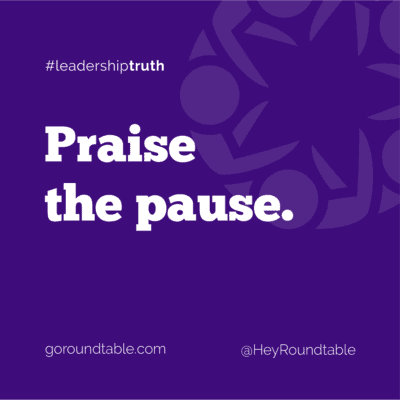 #leadershiptruth – Praise the pause. 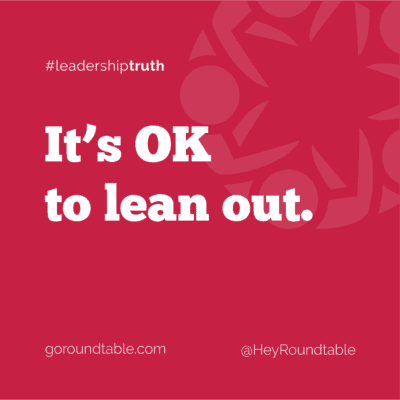 #leadershiptruth – It’s OK to lean out. 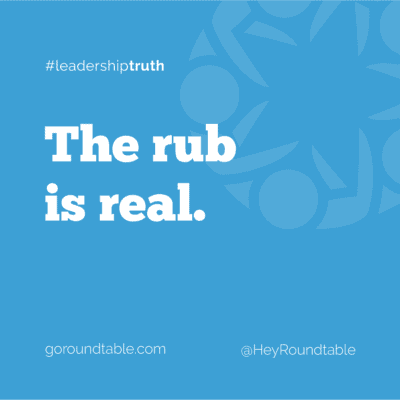 #leadershiptruth – The rub is real.